Proceed Innovative is a proud Google Partner and we host live events to reveal Google’s latest advances and product updates. 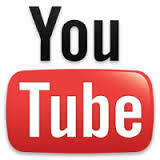 This week’s presentation demonstrates the power of YouTube and how video marketing can benefit small businesses. Currently, many small business owners shy away from using video as a form of advertising due to its high costs, time spent, and unfamiliarity of the video marketing industry. Google understands that these businesses operate on a budget and are time-restricted as they are busy serving their own customers; therefore, this live event discusses the available opportunities of easily creating a YouTube video for your business and taking advantage of video advertising to increase ROI. As a result, businesses are presented with a new opportunity to grow their business online in a cost-effective and time-efficient manner. At the beginning of the seminar, the presenter compares the history of video advertising of reach and attention vs. those of today. 50 years ago, reach was scarce, due to the limited number of TV channels, but attention was plentiful. But today, reach is plentiful and attention is scarce, due to the overwhelming amount of available media channels. 31% of Americans between the ages of 18 and 49 are light TV viewers. 18% of the US population has never signed up for cable. 45% of TV ads are actually watched. 1 billion hours are spent watching YouTube videos each day. 5 billion people log in and watch YouTube videos each month. 1+ hours are spent watching YouTube videos on a mobile device each day. 93% of YouTube ads have visibility, compared to the industry average of 66%. 95% of viewers are watching the video ad with the sound ON. Viewers who see and hear a video are 2x as likely to remember your brand and 3x to remember the ad. YouTube statistics show that video ads are successful in grabbing the attention of the customers, but audiences consume content differently. In response, Google is introducing custom ad formats for advertisers that deliver more value when meeting their customer interests and needs. One example of these new formats includes image content to the side that the viewers can see, whether or not they are watching the video ad. Four best YouTube ad formats and best practices of each, were recommended by Google in order to fully gain the customer’s attention and increase ROI. Remember, you can always contact a professional videographer to help create the video ad as well as Proceed Innovative to develop and manage your professional video ad campaign by creating a custom marketing strategy specifically for your business. Benefit: This customizable video format is used by advertisers to present their full video ad to users. The ad can be skipped after 5 seconds if the user is not interested. The advertiser is charged only when the viewer watches 30 seconds or more of the video ad, or they engage by clicking on the ad link. Best Practice: Be sure to mention your brand name and to grab the customer’s attention within the first 5 seconds of your video ad. Benefit: Advertisers are able to grab attention even with a 6-second ad, compared to the traditional 15-second, 30-second, or 1-minute commercial. Statistics show that 90% of viewers can recall the ad after only being exposed to a 6-second pre-roll. Best Practice: Combine multiple 6-second ads with a skippable ad to provide fresh content while decreasing the overall cost of the campaign. This way both small and large brands are able to tell their story through small snippets, grabbing the attention of their customers at a fraction of the cost. Benefit: A banner image can be displayed next to the top right side of the video screen together with the skippable ad, this companion banner can be added at no additional cost during a skippable ad. Best Practice: The companion ad stays displayed throughout the video, whether or not the customer decides to watch the ad. It also helps to drive extra clicks after the ad has been skipped or is no longer playing. 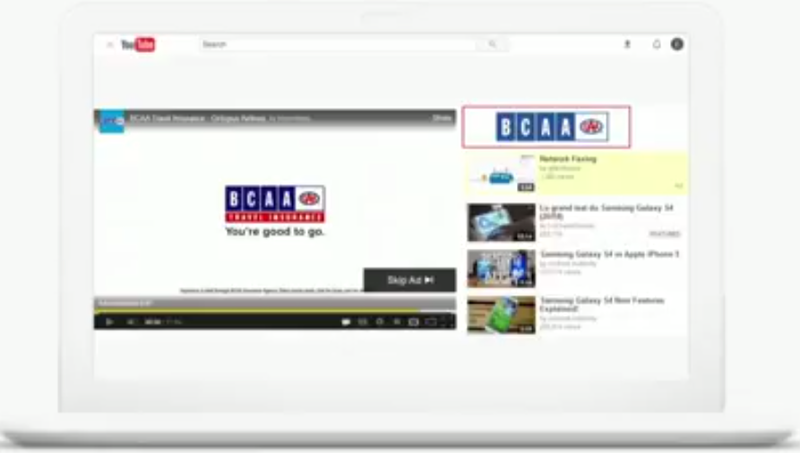 Benefit: A small black box with text can be displayed over a YouTube video or ad, called the CTA Overlay. The box contains a CTA with a link that directs customers to the advertiser’s website, where they can buy products, or take other actions (forms, calls). Best Practice: Use this ad format to guide viewers to take action. Now we know that YouTube is an effective channel for advertisers to reach and retain their customers using successful ad formats, so the second part of the presentation explains how business owners can identify and reach their target market to get the most out of their advertising dollars. As the world’s largest search engine, Google understands customers’ behavior and can help advertisers “zoom in” on the audiences that are most important to them. Core Affinity and In-Market Audiences. Core audiences include signals from Google Search, Maps and Display Network. By understanding the viewer’s interests and passion, advertisers can tailor their ads to people that are most interested in a specific market. Life Events. 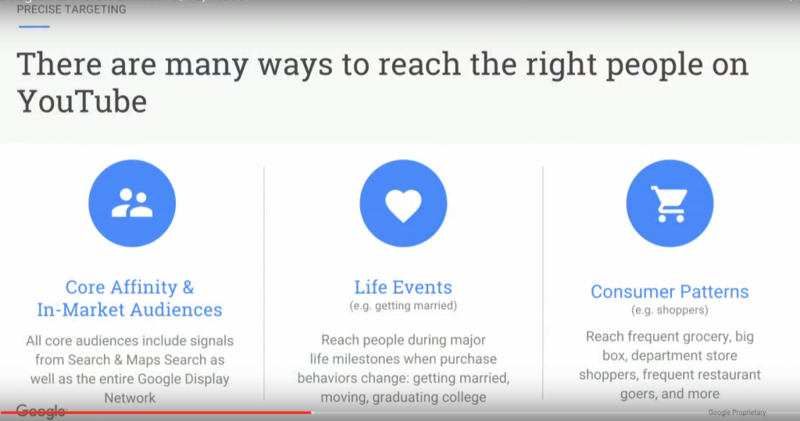 Grand opportunities are presented to advertisers when their customers’ purchase behaviors change because they are experiencing 1 or more of the life milestones: getting married, moving, or graduating college. It is crucial for businesses to reach customers at the right time when they need ideas, products, and services. Consumer Patterns. Advertisers can reach their audience based on consumer patterns like shoppers (big box, department store, or boutique shoppers) or frequent restaurant goers. Finally, it is important for businesses, both small and large, to remember that YouTube allows you to effectively reach and capture the attention of your customers. When ad formats are optimized and customized correctly, advertisers are able to reach their customers at the right time, grab their attention, and convert them to not only increase ROI, but build their brand online. If you would like extra help on how to create and optimize your video ad campaign, contact Proceed Innovative. Our team of professional internet marketing managers are experienced in effectively establishing and managing ad campaigns that are customized to the industry of a specific business. 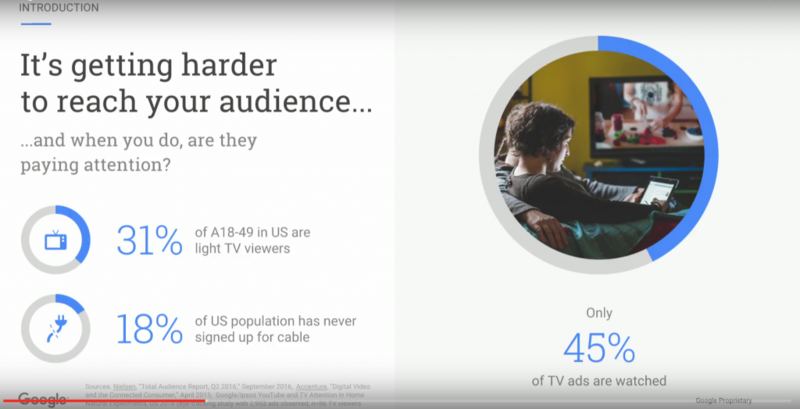 Before advertisers create their video ad campaign, they must understand that it is different than the other forms of advertising, including display, search, and remarketing. YouTube advertising is best used to drive awareness of your business, consideration of your product or service, and traffic to your website. For example, a cooking school will want to leverage YouTube to display cooking lessons and generate awareness and consideration of their business and training. When viewers are interested, they can click on the ad that will bring them to the business website. It is also important to know that YouTube is a “top of the funnel” solution, meaning that it should be used towards the beginning of customer’s journeys to reach the most amount of people. For example, brand awareness is a good start to display a video ad to customers within a specific market who are undecided about the product for which they are searching. The funnel continues to where the customer notices a display ad that reminds them of the product they had seen on the video ad. After considering to buy the product by generating interest, they click on the ad and are brought to the website. Google takes note of the customer journey and continues to display the ad related to the product through YouTube remarketing. The customer is brought to the website again by clicking on the ad. Finally, after doing research and viewing the ad as a reminder, they decide to purchase the product online or in store. Who/where they are, such as their demographics and geographic location. Their behavior and interests, including affinity, in-market, custom affinity, and remarketing. The type of content they are watching, such as the placements, topics, and keywords they are using. Many advertisers are deterred by the video creation process. Especially for small businesses, video ads can be expensive and difficult. Google is offering new tools to businesses to help them reduce the cost of producing video ads: Director App and Director Onsite. Director App. This tool is an iOS-based app that was created by YouTube to allow advertisers to create free, high-quality content for small businesses. The app guides the advertiser through the entire process of creating the video ad, including over 100 different templates that are tailored to specific verticals and different business goals. The benefits include being free, no video creation experience required, free music, time-efficient, and effectively telling your brand story. Director Onsite. Google has partnered with professionals that can create a video ad for your business for free if you spend $150 to advertise on YouTube. You can find a videographer via the Google network but it is currently covering only 7 major cities (expected to expand ). They will help you write a script, come to your location, film the video, and in less than 2 hours, you can have a professional video running on your YouTube channel. Measuring the impact of digital brand campaigns is still difficult for many advertisers. But what is important to realize is that YouTube is not a direct conversion funnel, as demonstrated previously with the consumer journey funnel. Google is offering a way for advertisers to track the correct metrics through Google Brand Lift Study. It measures ad recall, brand awareness, consideration, purchase intent, and favorability that is derived from the TrueView campaign. Also be aware of other ways to understand YouTube’s impact, including direct visits through Google Analytics, lift in search queries, and lift in sales through geographic A/B testing. When creating a YouTube channel, it is essential for advertisers to create and optimize their channel for organic engagement. This means that it must be set up like a storefront, drive referral traffic with interactive features, and be searchable on YouTube. – add custom thumbnails to encourage users to watch your videos. Drive referral traffic. Use end screens to promote your channel and website and use CTA overlay to drive users to your website. Be searchable on YouTube. Optimize the video title to be concise and exciting, summarize the video in 1 -2 sentences within the description, and add tags to help people find the video and keep them updated. While creating and producing video ads, ad campaigns, and a YouTube channel can be very profitable for both small and large businesses, there are many details to consider, metrics to measure, and time to be spent when establishing and managing the marketing campaign. If you find yourself overwhelmed with this process, you can trust a certified Google Partner, such as Proceed Innovative, to take this large job off your hands. As a certified Google Partner, Proceed Innovative is experienced to create effective video ad campaigns that will increase your ROI and drive customers to your business. We also follow Google’s advertising best practices and are AdWords-certified to establish and optimize campaigns that provide the most reach and customer engagement. Finally, we have proved our ability to help businesses grow online by offering optimized solutions that increase brand awareness, drive conversions, and drive people in stores. 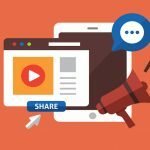 Google offers unique tools that are designed to help businesses create attention-grabbing videos to reach the most amount of customers possible; however, there are also many details to consider when making these videos. It can also be time-consuming to do when many businesses are not sure where to begin or what to include. MotionPost, a professional video production company in the Chicago area, has years of experience in creating high-quality videos and video ads that highlight the advantages of using a specific brand. Using advanced technology and updated production methods, MotionPost will promote your brand with an exciting, modern, and attention-grabbing video. 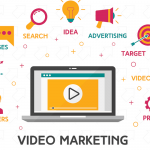 For more information about creating an effective video ad or establishing an optimized video ad campaign, call Proceed Innovative at (800)933-2402 in Schaumburg, IL.